I had 2 extra SSD's lying around so I figured I might as well build a PC. This is used only for gaming and handles Counter-Strike: Global Offensive really well :-) . This was my first PC build and it didn't give me too much trouble. I really like the BitFenix for its semi-compact size and excellent cable management. I ended up ditching the hard drive rack and mounted my HDD above the PSU (mounted to the front mesh panel with HDD screws) and my SSD's on the panel behind the MB. The side panels were swapped to make the cable routing more clean (the stock setup has the power button and USB cables on the panel that is removed). Cooling is a little wonky because of the inverted motherboard (intakes at the top and front, and exhaust at the bottom and rear), but helps keep dust intake down. Peripherals: ASUS VG278HE: Awesome value, I picked this up from Amazon Warehouse Deals for $260. I use the ToastyX utility to enable LightBoost in 2D gaming. This helps a lot with ghosting in games. Logitech G710 Mechanical Keyboard: I picked this keyboard up for $70 from Fry's. Built like a beast, feels great for typing, and excels at gaming. SteelSeries QcK Heavy: Love this mousepad, very comfortable and has a large surface area for low sensitivity players. EDIT: I added the new side panel from BitFenix that features a much larger window. The old panel had a small window that didn't work well for people who swapped the panel with the power button. I chose the i5 simply because I don't have a need for more than 4 cores. I might upgrade to an i7 at a later time, but at the moment most games cannot utilize more than 4 cores. I currently have this overclocked and it runs great. I went with the H80i because it was on sale and looks nicer IMO than air coolers. The software is a little buggy, but it has a lot of options that you can mess with. 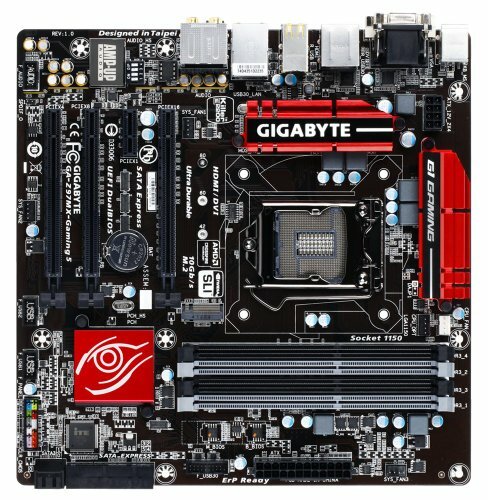 I went with Gigabyte because of the price, great reviews, and good looks. Gigabyte has a utility that allows you to make changes to the BIOS without having to load into the BIOS, pretty trick. I went with 2133MHz ram because it was on sale, not sure if there is a noticeable difference over slower ram. 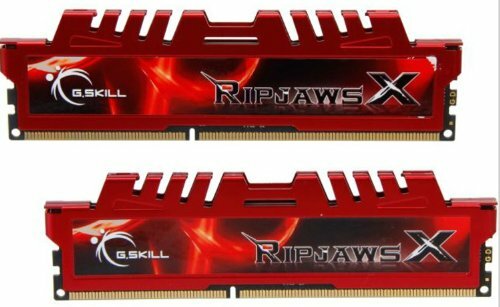 G.Skill Ripjaws X has great reviews and looks great on the motherboard. Stay away, I've had two of these fail. My current one will randomly unmount from the system and lose the data on it. The 280x was picked up from a reseller on eBay. Sapphire's warranty is based on the serial number so you can save some $$ by going with a used card. 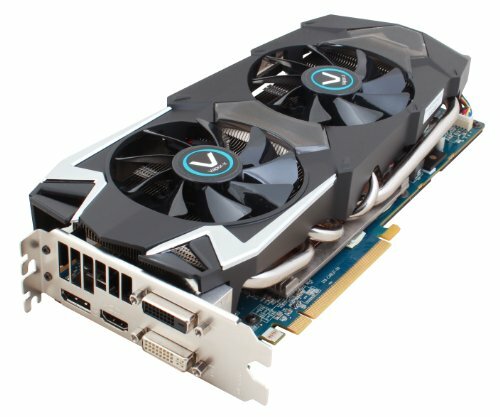 From the reviews I was a little concerned that the Sapphire-X might be too loud, but I haven't noticed anything crazy. Good reviews, semi modular, looks great. 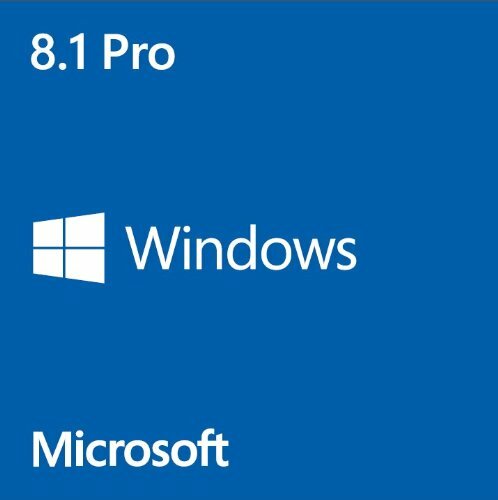 Student discount on Windows 8.1? My red/black fanboyism is going wild right now. Beautifully executed and clean build. Well done! If you're a fan of that colour scheme, check my build out and let me know what you think :) Cheers. Thanks, your's looks awesome too! I actually added a side panel! Sweet! i love the look. 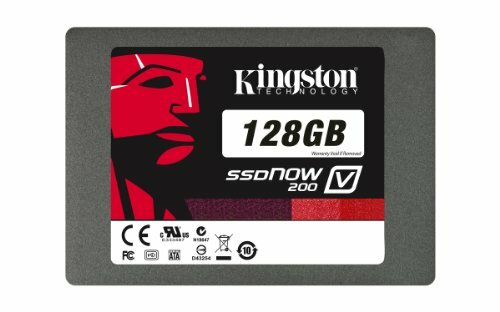 I like the build you have here here but how and when did you get the memory at that price? Do you think that 2133 will be notieable? Well they are only 4gb sticks, but that is a pretty high clock speed. I like the build. How did you feel working on the Prodigy? I have the same machine that I use as a micro server and I hated that tray as well. I needed to use it for storage, but man it gets in the way and is a complete pain to work with. 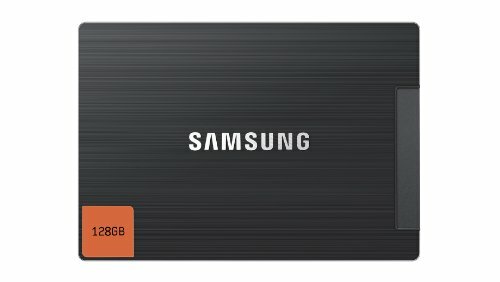 You didn't have to pay for the two SSDs and the HDD?? He probably had them before hand. "I have 2 extra SSD's lying around so I figured I might as well build a PC." I bought it from eBay. Sapphire has a transferable warranty so I wasn't worried at all. Yeah it looks a little scary for sure! That's very nice! I wouldn't imagine such build could look so tidy. Thanks, I was surprised too! What fans are at the top and thats not a 3.5in mount where that hdd is it? lol If not how well does it stay in place? I'm considering getting this case with the windowed version but I don't want the hard drive bracket in it and I want to put the 140 in the bottom and I'm trying to figure out if I need to just switch to all 2.5in drives or if I can just keep my 3.5? 230mm not 140 my bad. This might be late, but the two fans on top are the ones that came with the case. I mounted the HDD with its mounting screws to the mesh panel on the front. Mine fit perfectly in that location. I bought the case already. I just forgot about the bottom fan and put a 120 and my HDD down there. I didn't bother testing it and you are a genius. Didn't think about mounting my rad like that to use both fans on the h80i. I only used 1. Nice, yeah I used both fans on the H80i because I figured I might as well use both. If I remember correctly it doesn't make too much of a difference. 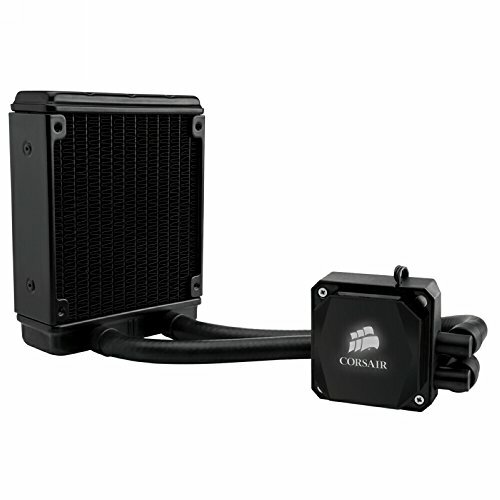 With one fan you should have the fan set as an exhaust with the ran between the rad and the case. If you set it up any other way you'll get dust between the fan and rad. The push-pull is set up as exhaust right now. I didn't set the bottom fan as intake for three reasons. 1) the other side doesn't look as nice 2) airflow. The GPU pushes air down and I didn't want to fight that 3) dust. There is no filter on the bottom of the case. The airflow currently has the top and front as intake, bottom and rear as exhaust. I grab some temp numbers when I play some CSGO this evening. I am just now putting together a build with this case, and I was curious how you mounted your SSDs on that backpanel and how that looks. I agree, the rack they provide is ugly and apparently blocks the view from the window! I don't have any pictures on hand, but they slid into the SSD slots. It was a little difficult getting the case to close with the SATA cables, but it's possible! I am doing a build in the Prodigy M case as well. I really like how clean your build is. Where are the SSDs located in your case? I realize now that you posted this in your description. SSDs mounted to the back panel FTW! My SSDs are behind the motherboard. On the panel with the power button there are slots for SSDs to slide in. 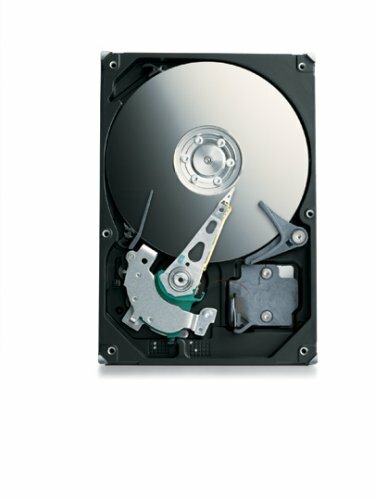 How do you put hard disk in that position? Not every Rosewill PSU is garbage. Research is key. 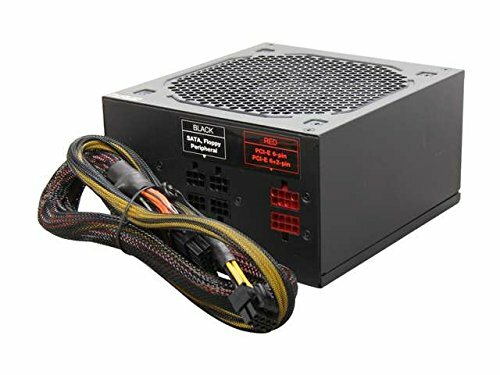 Tier 3 PSU -- perfectly fine for their build, I'm sure. And at a good price too. Some of them are on sale + rebate so if you are looking to buy one check them out. At least that's how it was when I bought mine.